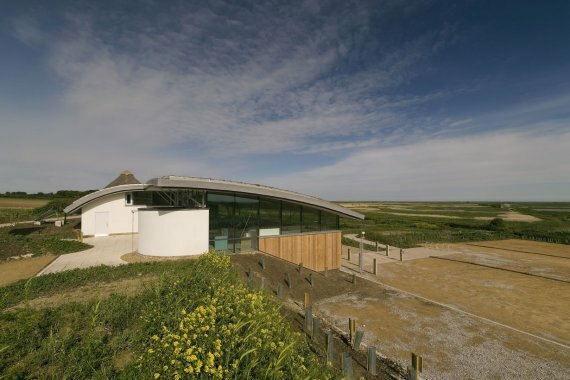 The Cley Marshes Visitor Centre in Norfolk, England has been awarded the Best Sustainable Development at the 2008 Emirates Glass LEAF Awards. 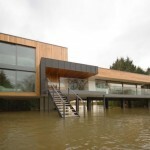 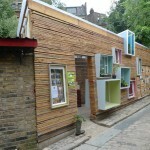 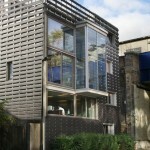 The building was designed by LSI Architects. 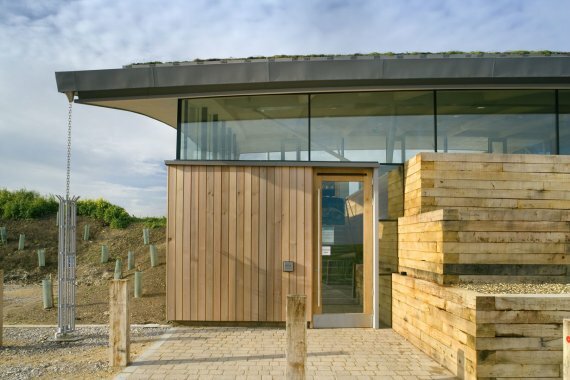 The exterior form of the new visitor centre has been inspired by the immediate landscape and topography. 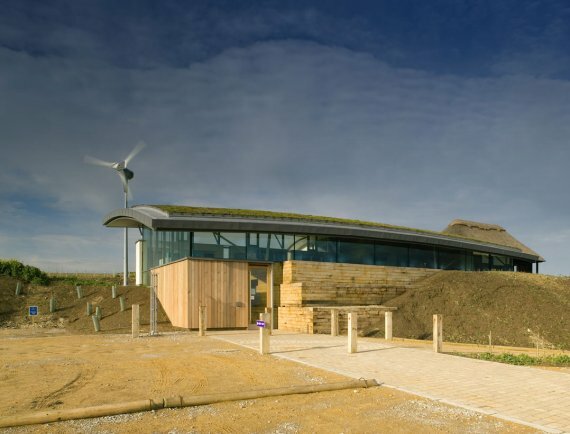 A ground hugging, sedum moss roof defines a gentle curve over a strip of frameless glazing, which will allow un-interrupted views over to the nature reserve. 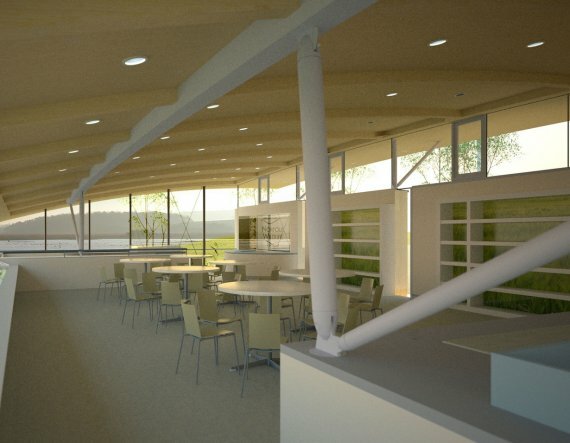 The design is based on the use of natural, sustainable materials and incorporates renewable energy sources including solar power and a wind turbine. 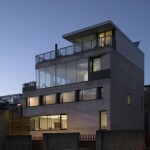 Visit the website of LSI Architects – here.